Skinner Swim Pool’s waterblast technology allows for better surface preparation than any other method. The outdated methods of jackhammering and axe chipping can cause structural trauma to the shell of your pool. With pneumatic stripping, the unavoidable loss of gunite thickness can result in significant weakening of the structure. Also, exposed rebar can cause future rust stains. Our Waterblast technology is a proven method of creating the best bonding surface without any structural damage to the gunite or the rebar. 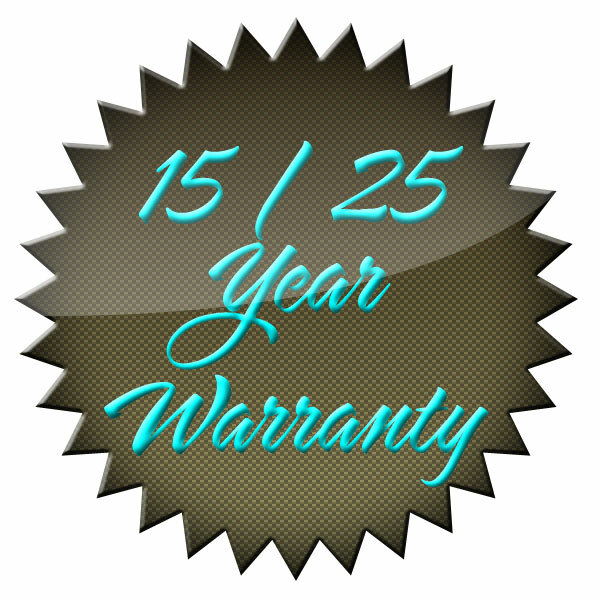 We stand behind our method with the longest guarantee in the business, 15 Years on plastering and 25 Years on our Exposed Pebble Surface!! We’ve been in business since 1948, and with over 62 years of experience, we are skilled in all types of pool resurfacing and pool remodeling. Our company has handled thousands of commercial and residential pools over the years. Skinner Pools was established in 1948 by Max Skinner and has been family owned and operated for over 62 years. In 1981 his sons, Bryan and Vance took over the company and have continued serving the Southern California area, from Los Angeles to Solvang. We are a family of 30 to 40 employees with the expertise and equipment to handle the job. 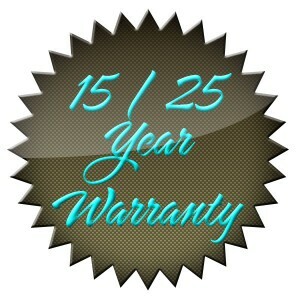 We are commercially licensed and bonded for your protection. Our staff members are well versed in any construction situation and they are prepared to handle all task required, in a timely manner. Unlike other pool plastering and remodeling companies, most of our jobs are handled by our in-house staff. We rarely use sub-contractors. Additionally, all crews are managed by a foreman with over 15 years of experience, who will oversee all aspects of the remodeling process. We do not build new pools. We specialize in pool remodeling such as new spas, pool shallowing, water features, wall or bond beam raising and replastering. 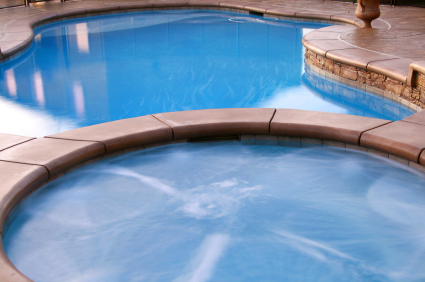 We handle all aspects of remodeling your pool, from demolition, tiling and mosaics, to the plastering and resurfacing.